This Saturday, Musica Poetica takes us on a musical journey of discovery in the magical setting of St Michael’s Highgate with The 250 Mile Walk. 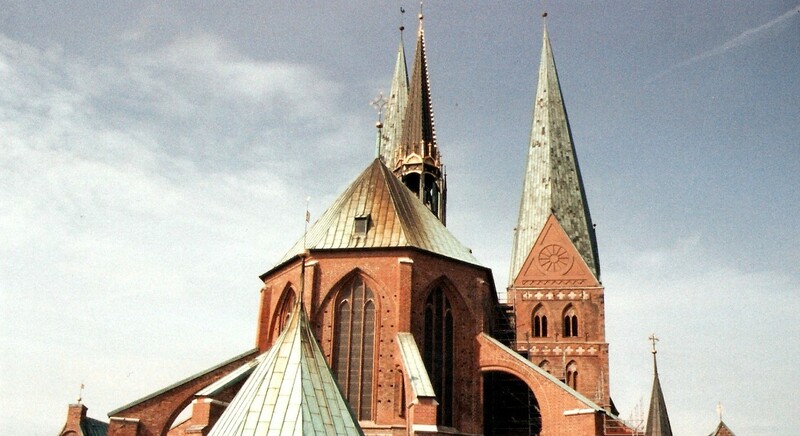 In 1705 the composer J S Bach walked 150 miles from his home church in Arnstadt to see the greatest organ composer in the world in Lübeck – Dietrich Buxtehude. 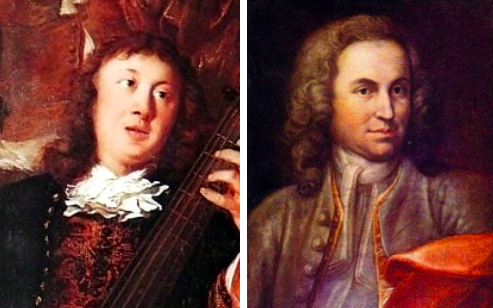 This fascinating programme will be presented by Kate Conway on viola da gamba and Simon Lloyd on harpsichord, two of the most important instruments of the early baroque. 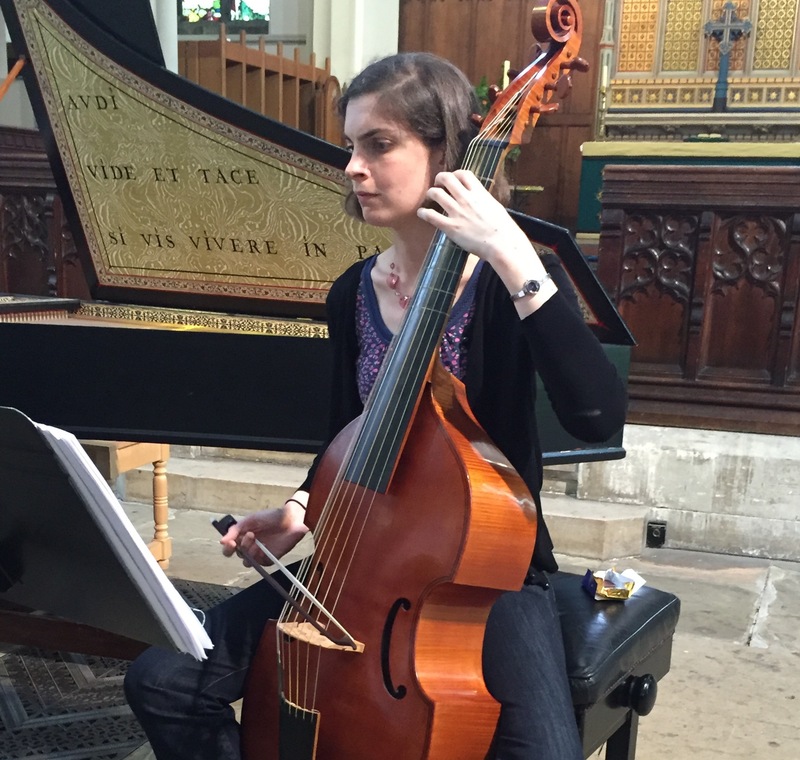 Kate is one the UK’s most accomplished viola da gamba and baroque cello players. She has performed with Fretwork, Oxford Baroque, Ludus Baroque and the Feinstein Ensemble, and is a member of Royal Baroque, who reached the finals of the 2015 York International Young Artists Competition. Other recent projects have included education workshops with the Orchestra of the Age of Enlightenment. 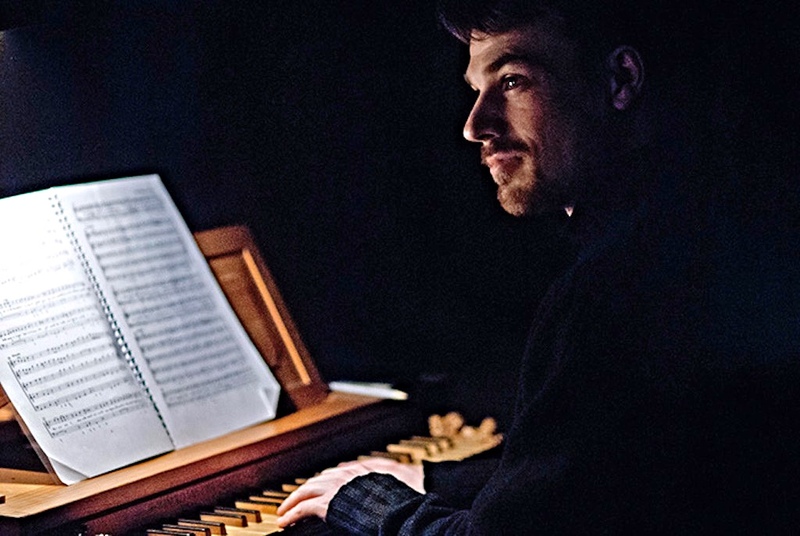 Simon is a conductor, keyboardist and currently Organist & Director of Music at the Carmelite Priory, Kensington where he is responsible for restoring the church’s tradition of professional music. Simon enjoys the exacting work of typsetting Gregorian Chant, exploring historical tuning temperaments, and single malt Scotch whiskies, sometimes in combination! Musica Poetica presents The 250 Mile Walk at 7pm this Saturday 15 October at St Michael’s Church, Highgate. Tickets for this fascinating and engaging concert are just £15 including a glass of Prosecco, and available on the door.